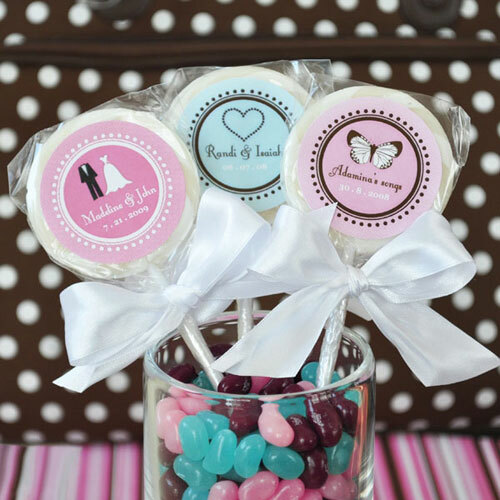 ♥ NAPHYRA ♥: Rock your monogram with Wedding Lollipops!! Am i right..?? it's cute right? Maybe you can consider lollipops as your wedding favors. I loike~!! 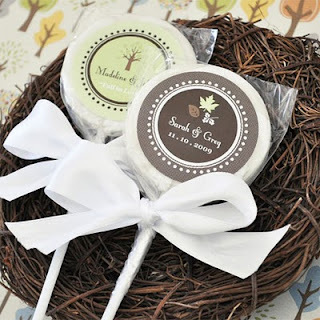 You can print out your monogram on a sticker and put it on your lollipop! Nice~!! 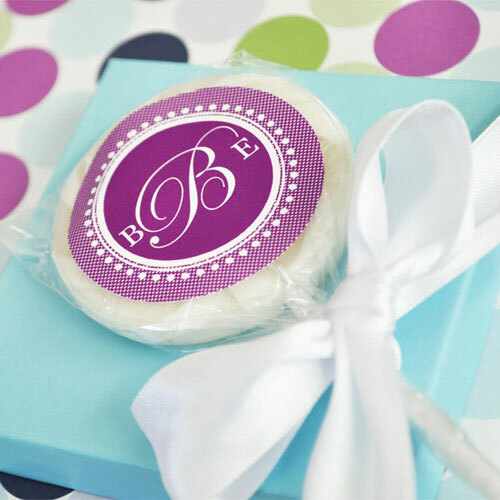 I found this useful information from one of the bride-to-be blogger. You may read the details about the info here. Thank you so much for sharing this information Huda! Happy Planning friends~!! Lurve u~!! Nyomel!! 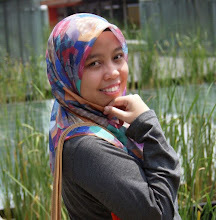 wow x sangka yer..dalam diam2 dia dah ada blog. cantekss n nyomel cam tuan dia lak tu. Gudlucksss tu U! tu arr.. tetibe dh ade blog lak yerk..?? hehe.. thanks rini!